I'm an assistant professor in Genetic Medicine and Human Genetics at University of Chicago. Before joining U Chicago, I was an assistant professor in the Department of Biostatistics and Genetics at UNC-Chapel Hill from 2014 to 2016. I graduated from the interdepartmental PhD program of Computational Biology and Bioinformatics at Yale University in 2014, where I also met Statistics. I was co-advised by Professors Hongyu Zhao and Haifan Lin. Before that, I got my BS in Biotechnology and Minor in Computer Science from Huazhong University of Science and Technology in China (09'). Many years before that, I was born in Lanzhou, China. I currently live near downtown Chicago with my husband and two Ragdolls. When I am not working, I enjoy progressive metal, cooking, reading and collecting things. Now I am a passionate collector for sonny angels, antique porcelains, 19th mother-of-pearl hand fans, 50s vintage dresses and succulents. Xiaoyang obtained her Ph.D. in computational biology from CAS Max-Planck Partner Institute for Computational Biology in 2018. Her research motivation is to better understand the regulation mechanisms of gene expression during cell fate decisions and human disease such as neurogenerative disorders and cancer at both epi-genomic and epi-transcriptome level using system biology approach. I am a Ph.D candidate in Statistics, interested in applied statistics and methodology developments for biomedical data analyses. Before starting graduate school, I spent two years in South Korea, one year working at an insurance firm as an actuarial associate and another year teaching high school students. Meanwhile I also worked on a large data wrangling project at Labor Dynamics Institute at Cornell remotely. For my undergraduate studies, I double-majored in mathematics and economics and minored in music at Cornell University. Outside statistics, I love to sing, dance, read, and practice guitar and piano. I currently sing as a part of Rockefeller Chapel Choir. 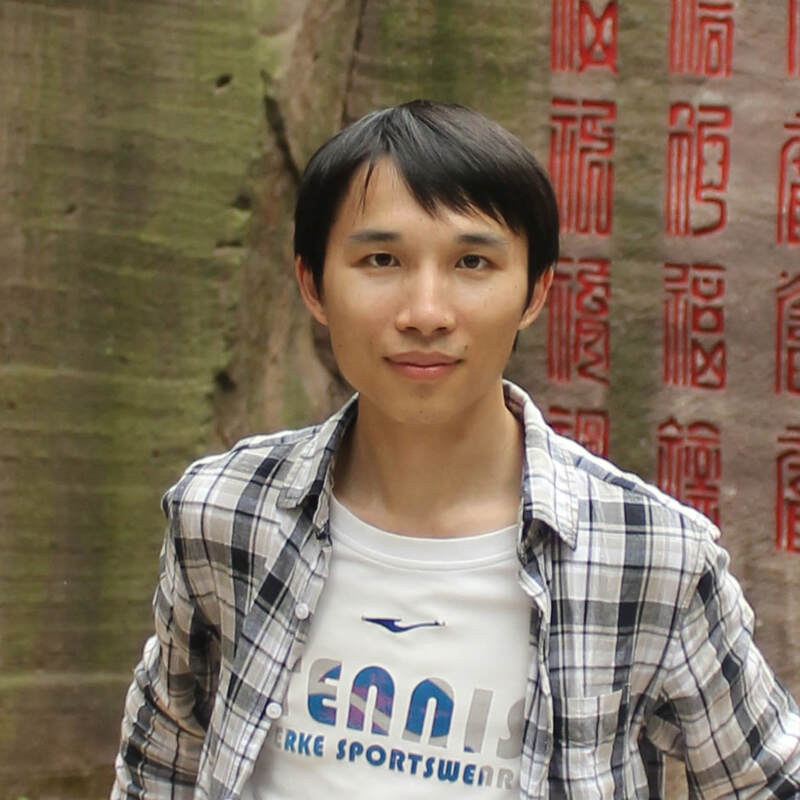 Shun received his PhD in the middle of 2016 from Sun Yat-sen University. He was passionate about RNA, especially non-coding RNA (ncRNA) biology. His research was focused on ncRNA regulatory mechanisms that underlie normal physiology or disease processes through computational and statistical analysis of transcriptomic as well as genomic data. 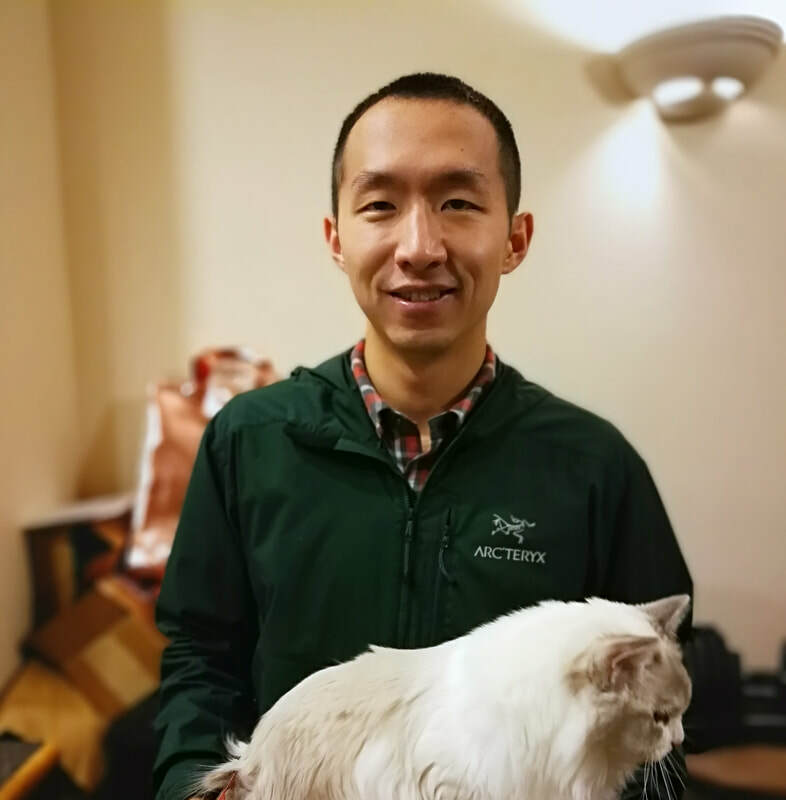 Currently, he is working on integrative analysis of next-generation sequencing data related to RNA modifications, and developing new methods to explore the functions of epitranscriptome with significant implications on the aspects of human health and disease. Qi Zhan graduated from the Great Books program at St. John's College, Annapolis, MD. She majored in Philosophy and Mathematics. She also has a keen interest in History of Mathematics and Comparative Literature. Outside of class, she enjoys watching musicals and plays, reading, cooking, and practicing Yoga. I majored in pure math at Grinnell College. My current research interest is developing computational and statistical methods in interpreting genetics and genomics data. Outside the research, I love running and playing the harp. I come from Kunming, Yunan province, China. I went to college at Case Western Reserve University, majored in Systems Biology. Out side of lab, I like all sorts of sports, particularly soccer, snowboarding and pingpong. Another sideline of mine is aerial photography by drones. Yifan obtained her BS in Chemistry and Biology from Tsinghua University and started her PhD in Biophysics at UChicago in 2016. She is interested in using statistical methods on large scale genomic datasets to better understand the architecture of gene regulation.